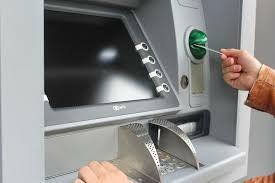 ATM fraud expands beyond skimming and that's bad news for credit unions. The bad news for credit unions and other financial institutions is that ATM fraud has matured beyond skimming. Even so-called cardless ATM transactions, offeredat some locations, are under attack.